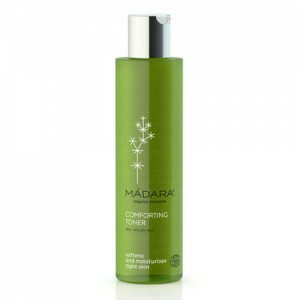 Especially beneficial for those with mature, and tired skin, lines and wrinkles, age spots, scars, dry skin, fragile skin. 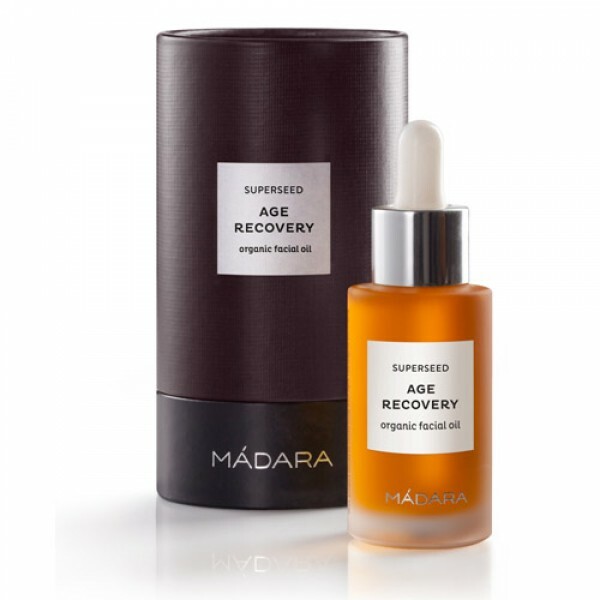 10 RARE DRY OILS FORMULATED FOR AGE RECOVERY. 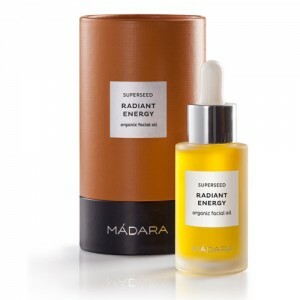 The carotene bursting oils of Tomato, Rowanberry, Carrot seed, Raspberry and Strawberry seeds reduce solar damage and re-activates skin's regeneration rhythms. Highly bioactive antioxidants of Blackcurrant seed, St Johns wort and Sea Buckthorn oils protect skin cells from environmental stress while Rosehip oil provides natures megadose of Pro-retinol A the famous anti-ageing agent. These precious Arctic berry and red vegetable seed oils diminish signs of ageing, lines and wrinkles. TOMATO, ROWANBERRY, CARROT, CRANBERRY, RASPBERRY, STRAWBERRY, BLACKCURRANT SEED OILS, STJOHN'S WORT, SEA BUCKTHORN OILS AND ROSEHIP OILS.